Why is the Western world's treatment of mental illness so flawed? Who really benefits from psychiatry? And why would a patient in Nigeria have a much greater chance of recovery than one in the UK? In Doctoring the Mind, leading clinical psychologist Richard Bentall reveals the shocking truths behind the system of mental health care in the West. 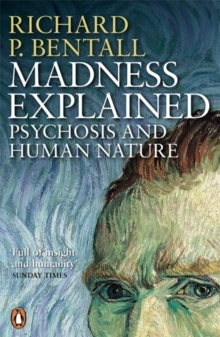 With a heavy dependence on pills and the profit they bring, psychiatry has been relying on myths and misunderstandings of madness for too long, and builds on methods which can often hinder rather than help the patient. 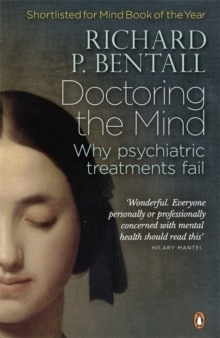 Bentall argues passionately for a new future of mental health, one that considers the patient as an individual and redefines our understanding and treatment of madness for the twenty-first century.